You unlock this door with the key of imagination, beyond it is another dimension. A dimension of sound, a dimension of sight, a dimension of mind. You’re moving into a land of both shadow and substance, of things and ideas. You’ve just crossed over into . . . The Tower of Terror. 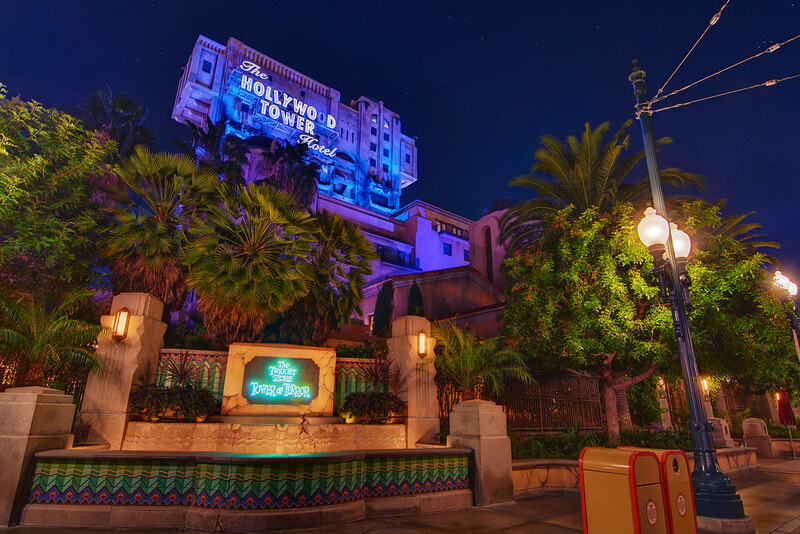 This entry was posted in Hollywood Land and tagged tower of terror, twilight zone. Bookmark the permalink.